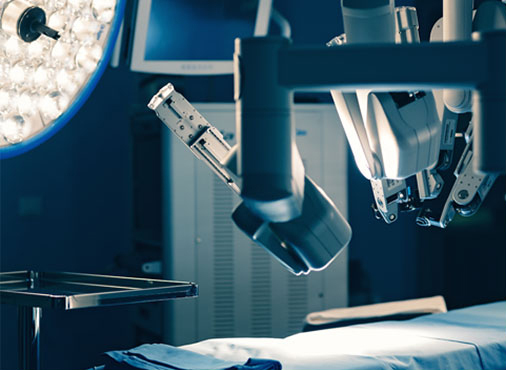 Robot-assisted surgery is the way of the future and allows for a smaller incision, less bleeding, and even reduced hospital time. Rita Roykhman, MD, an OB-GYN with Colorado Complete Health for Women at The Medical Center of Aurora, discusses her use of the da Vinci® Robotic Surgical System. Dr. Roykhman has used the robotic-assisted da Vinci® system for several cases, including endometriosis resections, hysterectomies, and myomectomies (the removal of fibroids).